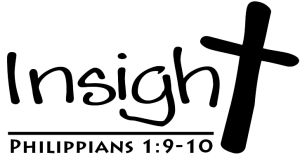 Insight is our Grace International Congregation bible study group for university students. We meet to learn about Jesus and encourage each other to follow Him. 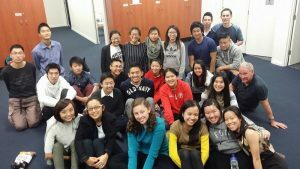 A typical night involves reading and studying the Bible in discussion groups, prayer, food and hanging out together. If you would like more information about Insight, please contact us!